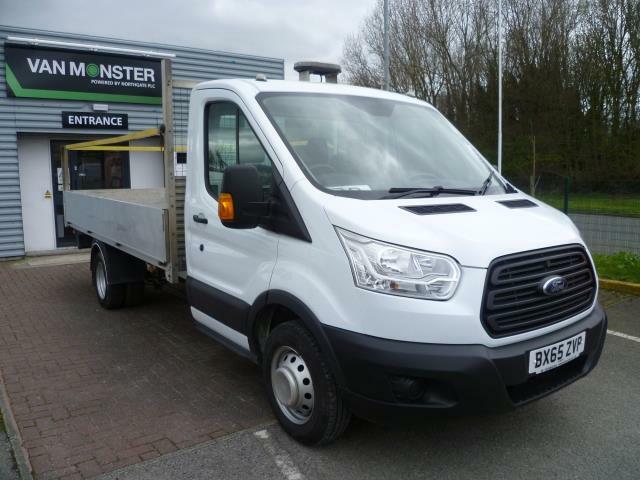 Complete deliveries in a vehicle that navigates city streets with ease, by purchasing a used Ford Fiesta Van from Van Monster. Take a look at the Ford Fiesta Van and you will be forgiven for thinking that you are glancing at a stylish and small city car. 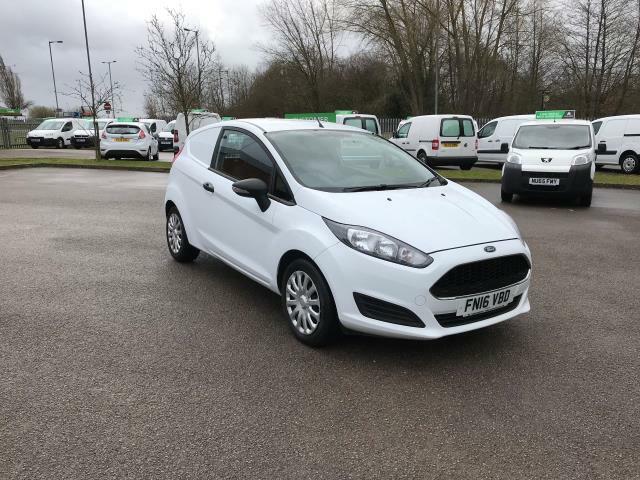 However, step inside the vehicle and you will quickly realise that our used Ford Fiesta Vans achieve the high levels of productivity and practicality you would expect from any other commercial vehicle on the market. Discover the fantastic appeal of the used Ford Fiesta Van by either perusing our range online or by calling into any of our Branches, dotted across the UK as well as in Dublin, Ireland. A Van Monster Customer Care package comes with every vehicle we sell, which guarantees you FREE AA roadside assistance, a 5 day return policy and a free 6 month warranty.